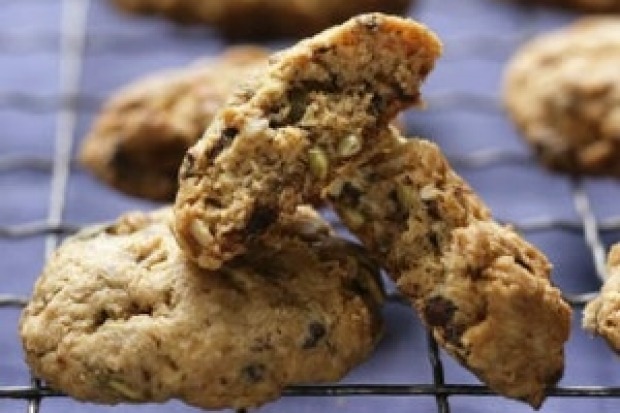 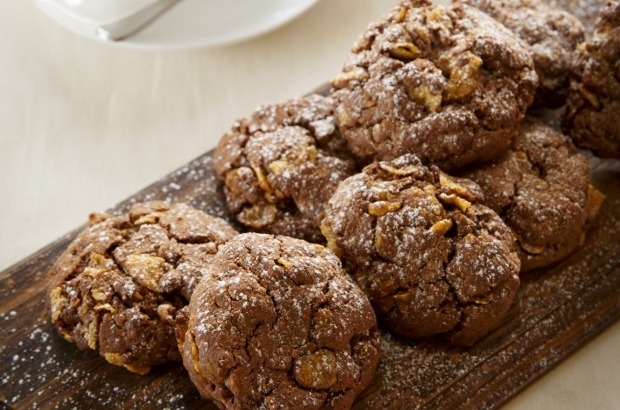 Chocolate and pumpkin seed biscuits (recipe here). 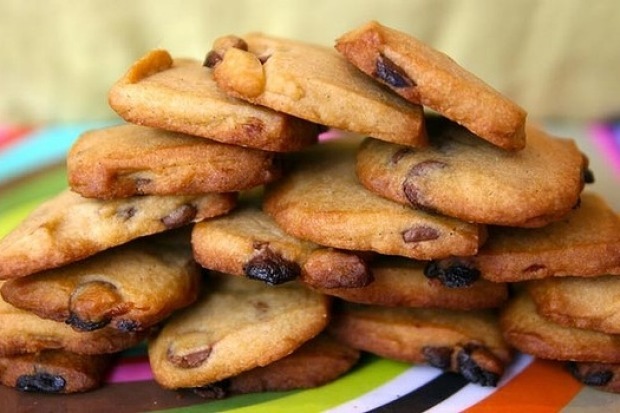 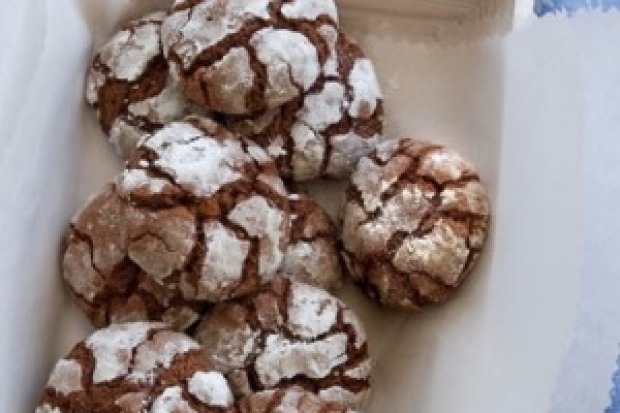 One bowl cafe-style chunky cookies (recipe here). 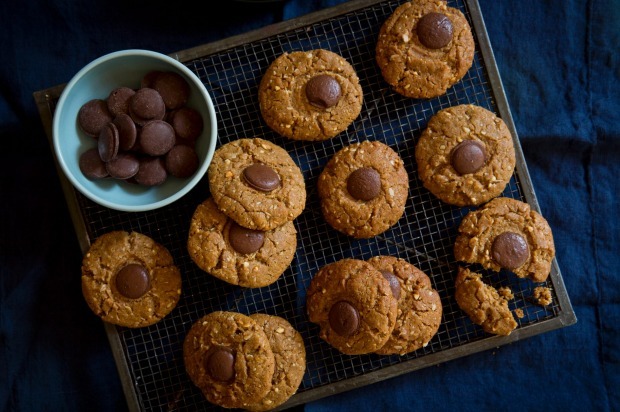 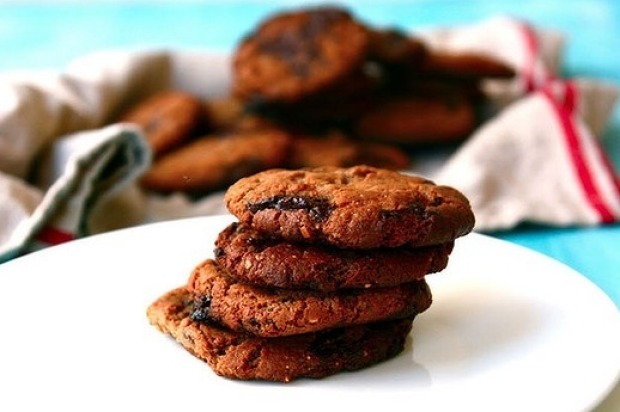 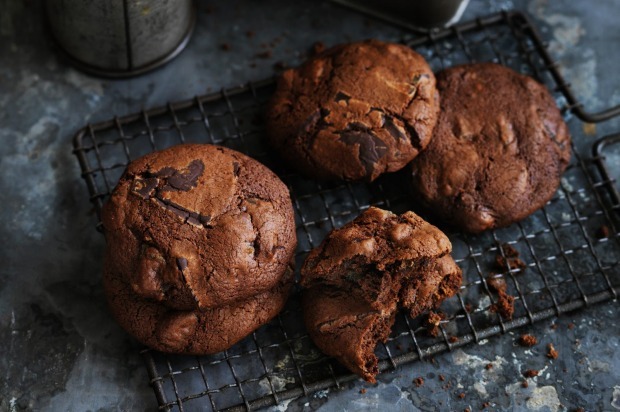 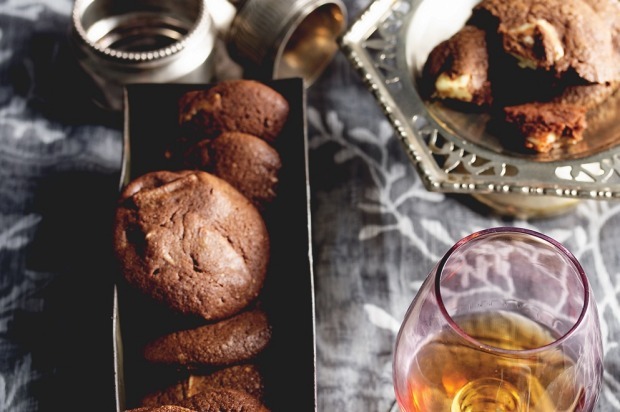 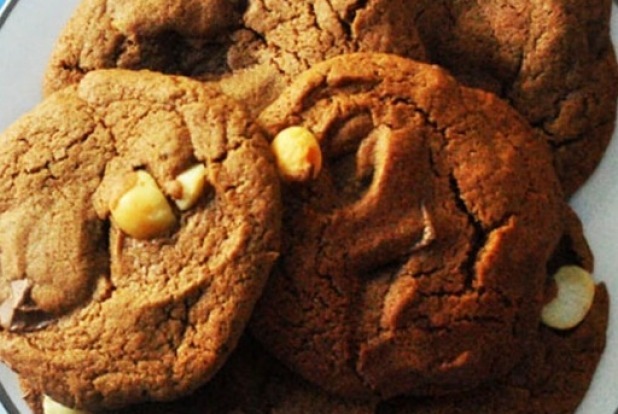 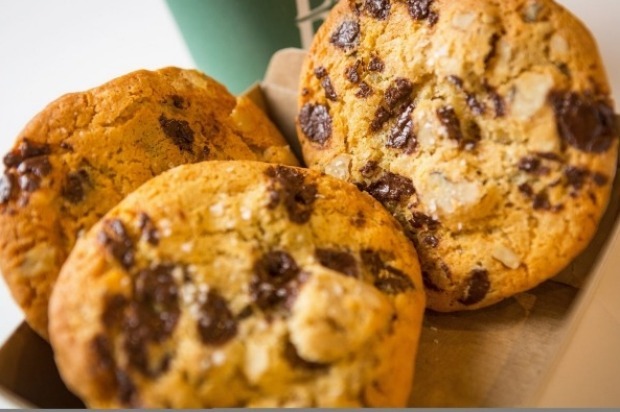 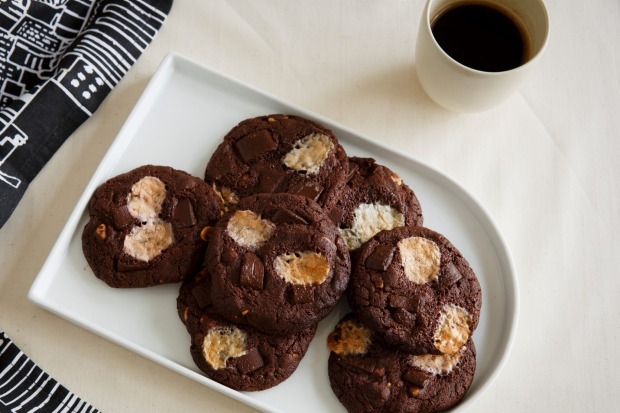 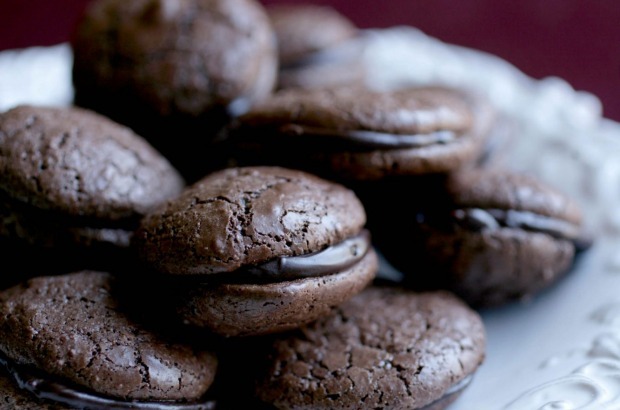 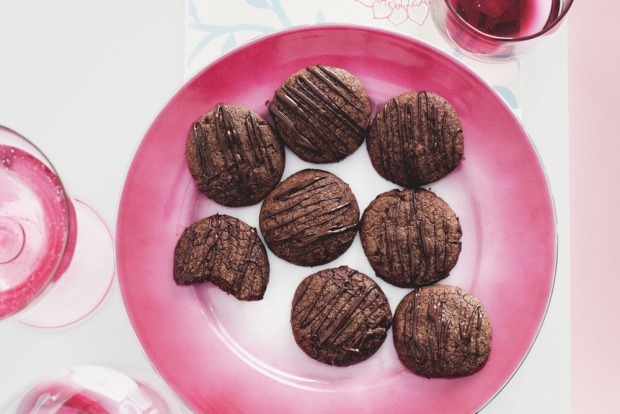 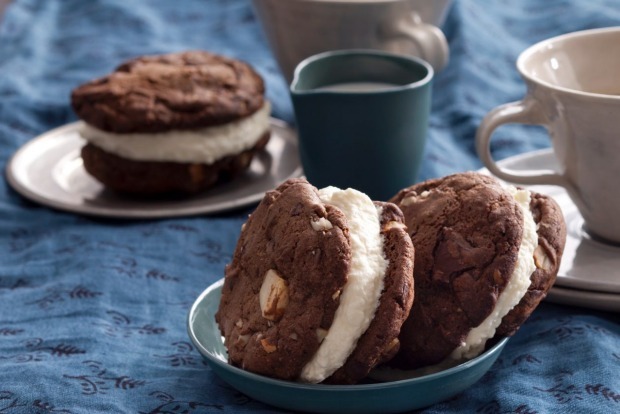 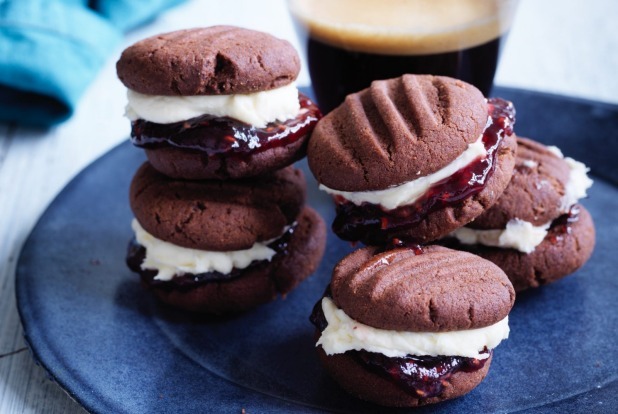 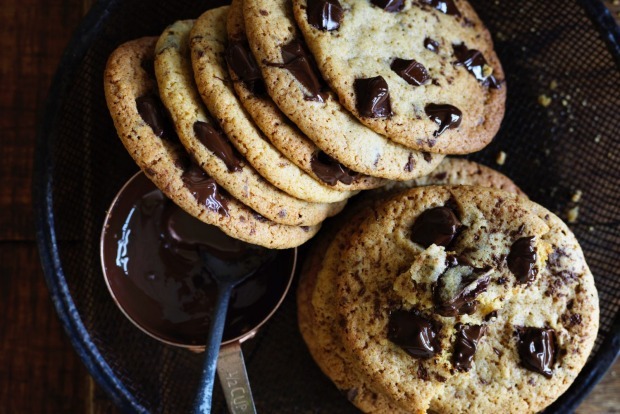 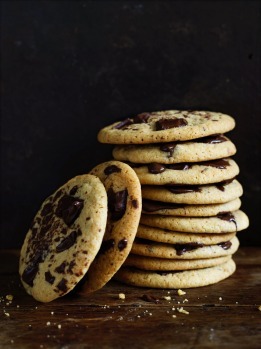 Find your Goldilocks of cookies or try a new riff on the classic chocolate dotted biscuit. 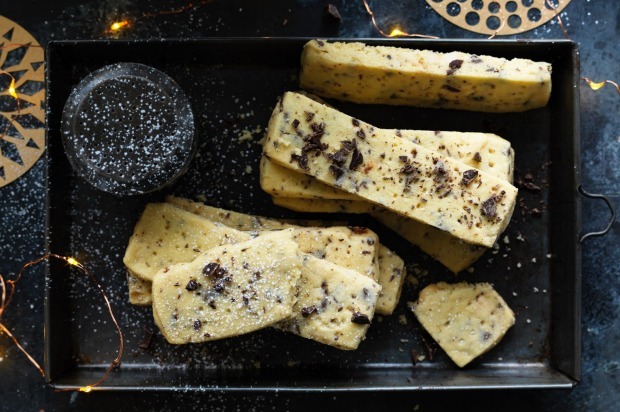 Top tips: Cream the butter and sugar for many minutes and freeze dough to stop it spreading wildly in the oven.